Deploy your application using Cloud 66. 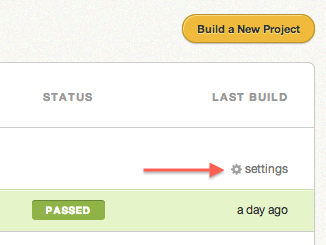 In Semaphore, go to your project setting and click on Deployment. 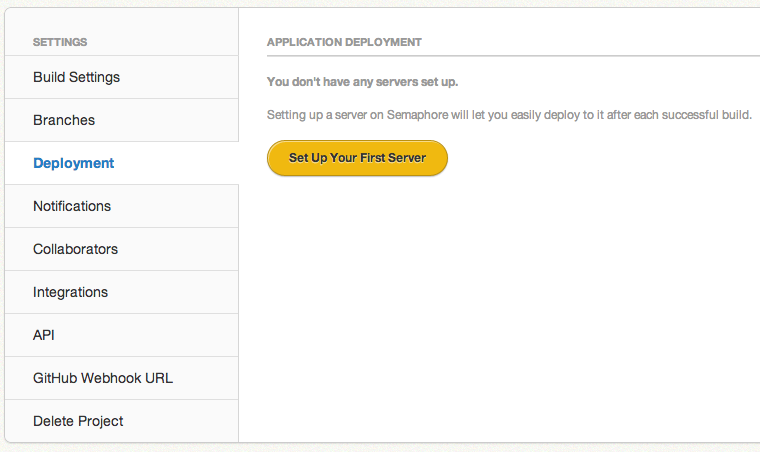 If you have no deployments configured, you can add your first server. 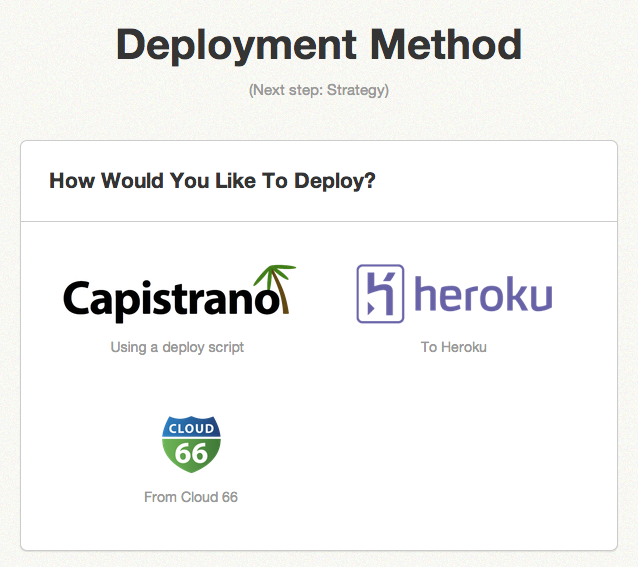 Select Cloud 66 from the list of Deployment Methods and choose Automatic. You will be redirected to your Cloud 66 account and asked if you give Semaphore permission to deploy your applications on your behalf. Select the project you would like to deploy once the tests are successful.